Home Remedy - Bath Mixture Hangover Cure! 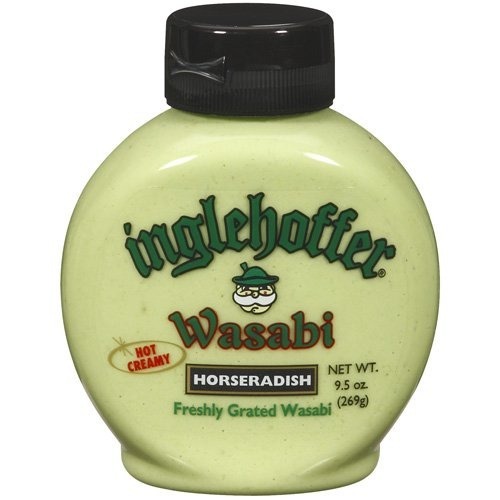 Wasabi and mustard have a noted ability to draw toxins out of your body. Simply add two tablespoons of dry mustard or wasabi to a hot bath and soak.